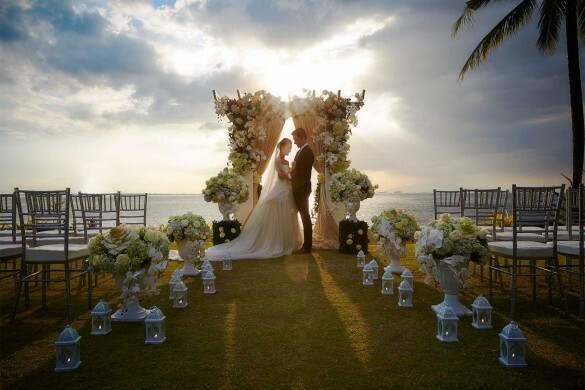 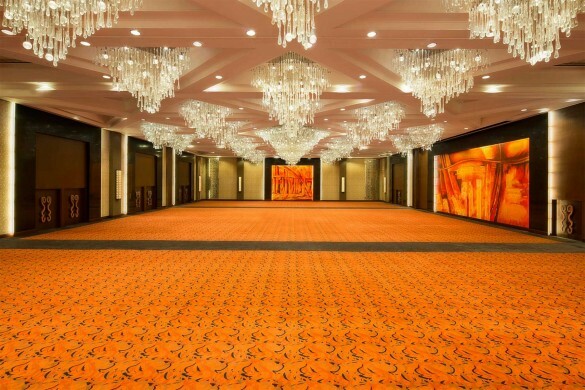 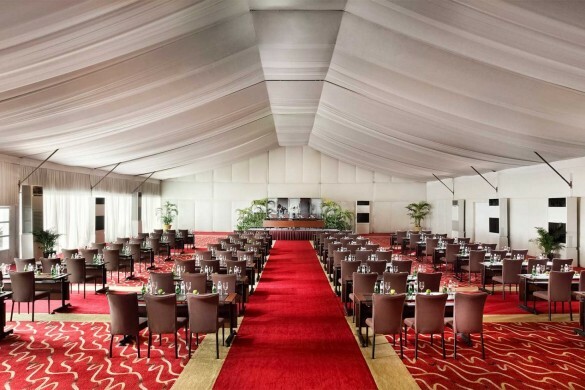 Spread across 12 acres of verdant landscaped gardens and overlooking Manila Bay, Sofitel Philippine Plaza Manila is an unparalleled event and convention hotel. 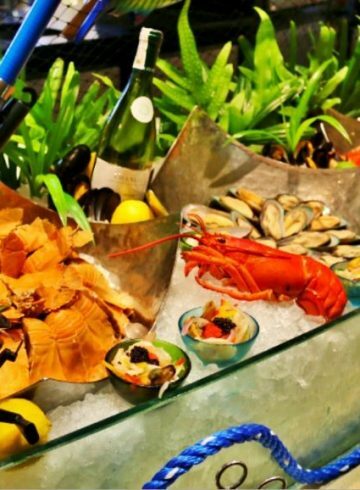 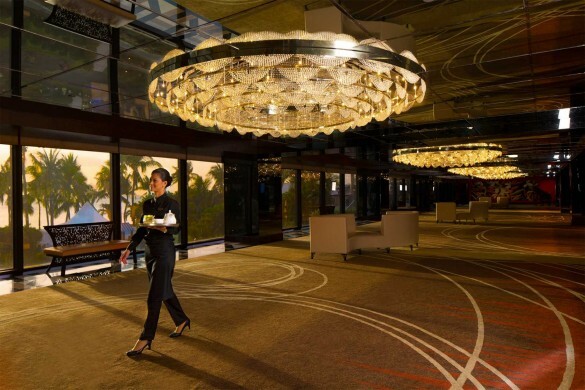 Host magnifique receptions, meetings, launches and galas with a Sofitel touch. 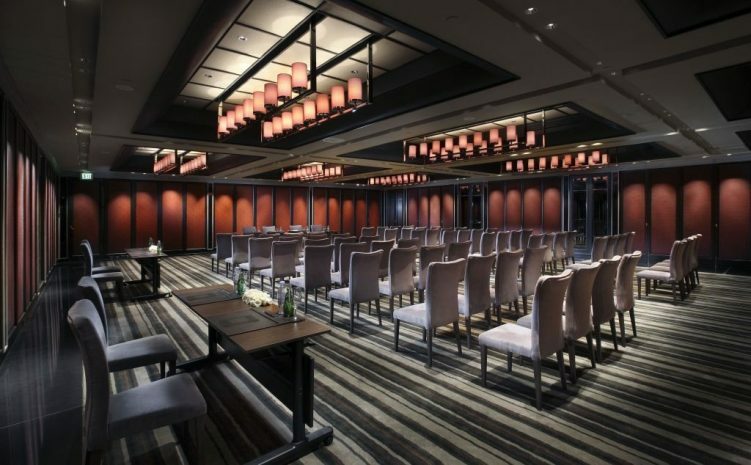 With 17 function rooms in a variety of sizes, the Sofitel is renowned as an excellent conference hotel. 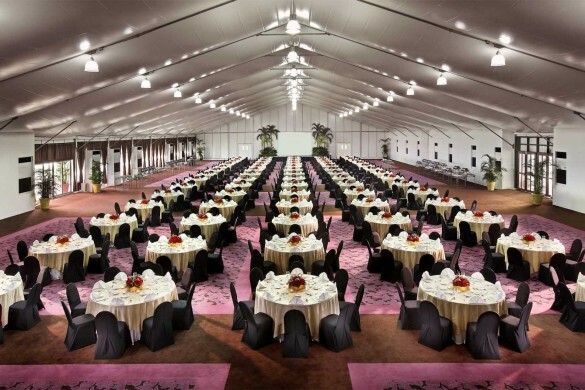 For events on a lavish scale, enjoy the elegance of the Grand Plaza Ballroom or one of two air-conditioned marquee tents, hosting up to 2,000 guests. 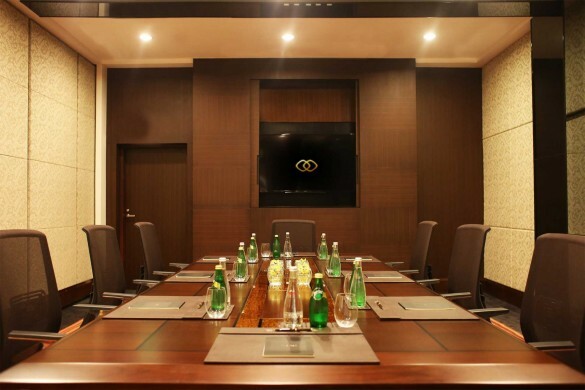 For small to medium size upscale meetings, Sofitel's Inspired Rooms offer luxury interiors, state-of-the-art lighting, AV and modular show kitchen stations. 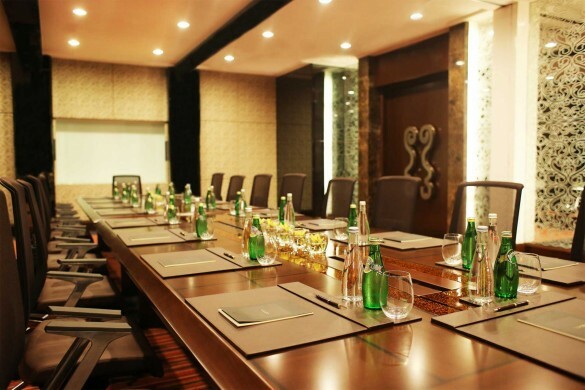 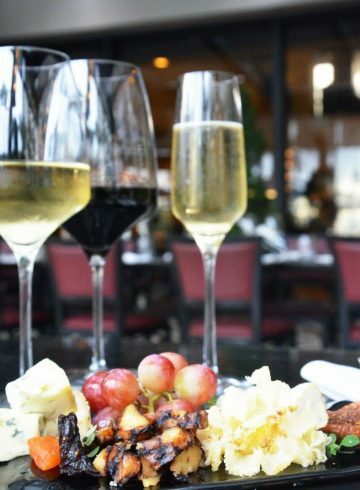 The InspiredMeetings Concierge is dedicated to guiding each event to utmost level of success.